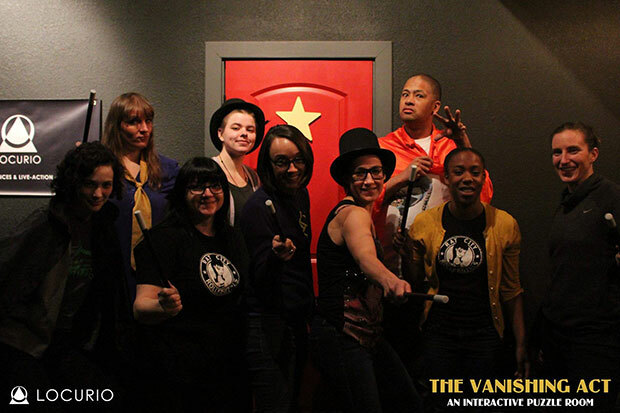 The Rat City All Stars went on an problem solving adventure in the Vanishing Act, Seattle’s premier room escape game in Fremont! The various puzzles were challenging and solving them together was rewarding and exciting. Creepy effects like eerie music and sinister details completed the experience. We searched for clues against the clock, tested our communication and problem solving abilities as a group and had a great time! Visit locurio.com to learn more. « Season 15 Pass on Sale Now!